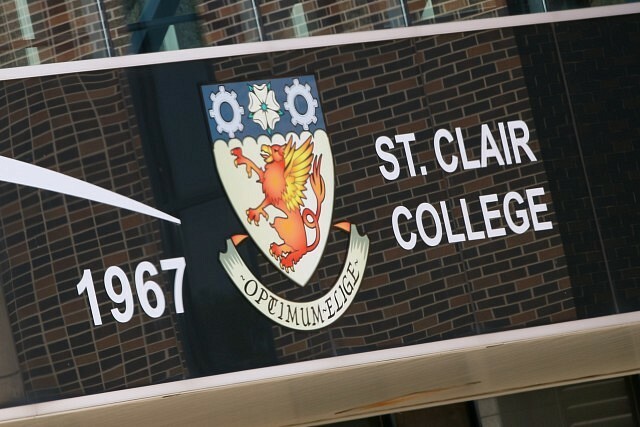 As a 12:01am Monday strike deadline by professors, instructors, counsellors, and librarians gets closer, St. Clair College has put plans place. The college says that all full-time day classes, evening continuing education classes, day and evening apprenticeship classes and credit and non-credit classes, including all swimming classes will be suspended. In addition, all Thursday afternoon dual credit classes will be suspended for the duration of the work stoppage. The Secondary School Boards will continue with high school curriculum at alternate locations for all School Within A College (SWAC) Classes. If you are in these programs. You are asked to contact your SWAC teacher to find out where classes will be held during the faculty strike. Even tho classes will be suspended, the college will remain open with reduced hours of operation from 8am to 6pm for all campuses. The only exception will be for varsity athletics that are scheduled at the SportsPlex. The HealthPlex hours of operation will remain as usual. The college also says that the library, help desk, and computer labs will also be open. There will be limited food service hours. The college also stresses that no student has ever lost their school year as a result of a past faculty strike.